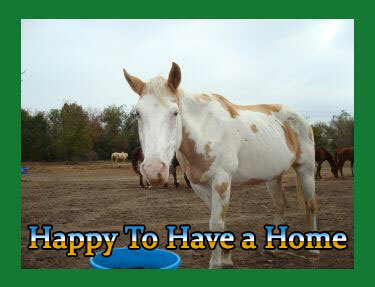 Cinemax Goldlady is also known as Goldie, she is a green broke paint that needs 60 to 90 days more training to reach her full potential. 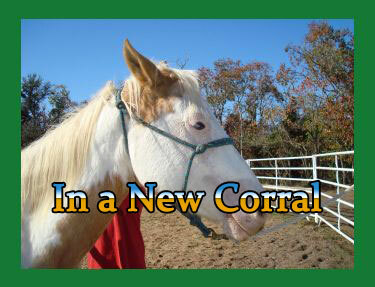 She is very gentle, easy to work with but is timid – with work she becomes much more relaxed. 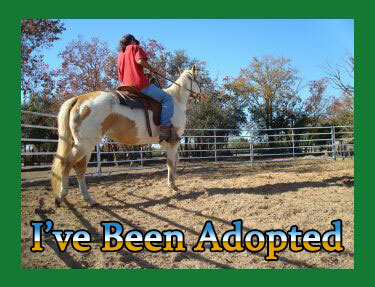 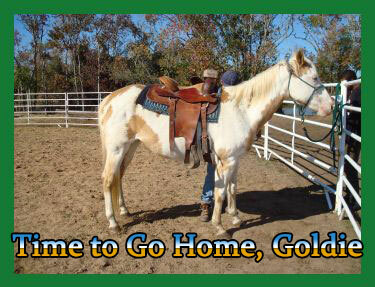 Goldie enjoys being around humans and does great in a pasture setting with both geldings and mares.